Please bring RM2.00 for irresistible, morning-waking Nescafe. 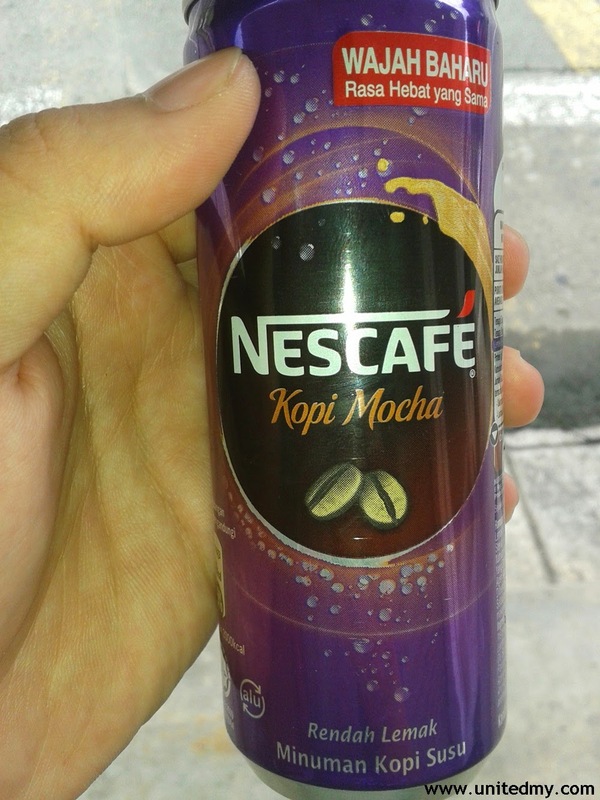 Nescafe Coffee Mocha with low fat most importantly it changed to a new packaging the purple dressed Nescafe Coffee Mocha is eye-catching. You will surely get one of it in one of your working day blues. Oh Wait ? did the retail shop just increase the price of canned beverage to RM 2.50 ? You are better buy at Super market in prior ! !